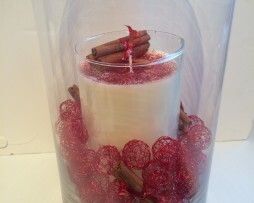 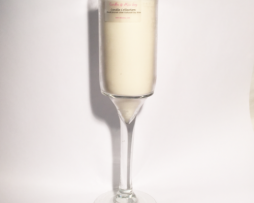 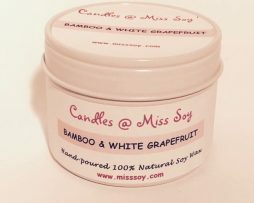 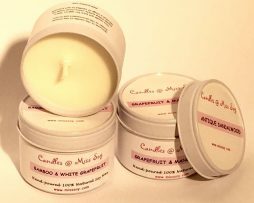 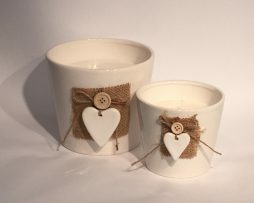 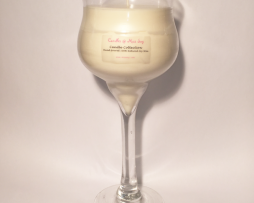 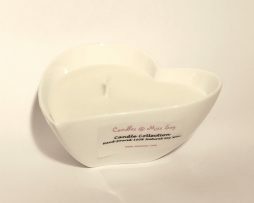 All our candle collection can be found here! 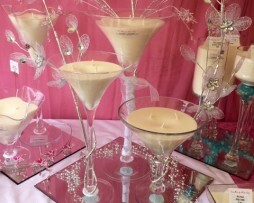 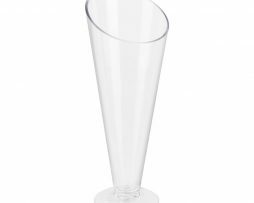 bespoke glass pieces for special occasions. 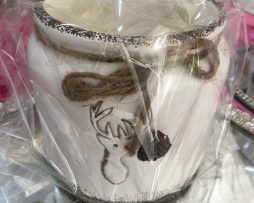 ceramic deer pot filled with a soy wax candle in one of our wonderful christmas fragrances.